The simple joy of a good straight razor, with the convenience of the disposable razor cartridge. If you’ve ever gotten a professional shave at a barbershop, you know the simple joy of a good straight razor. 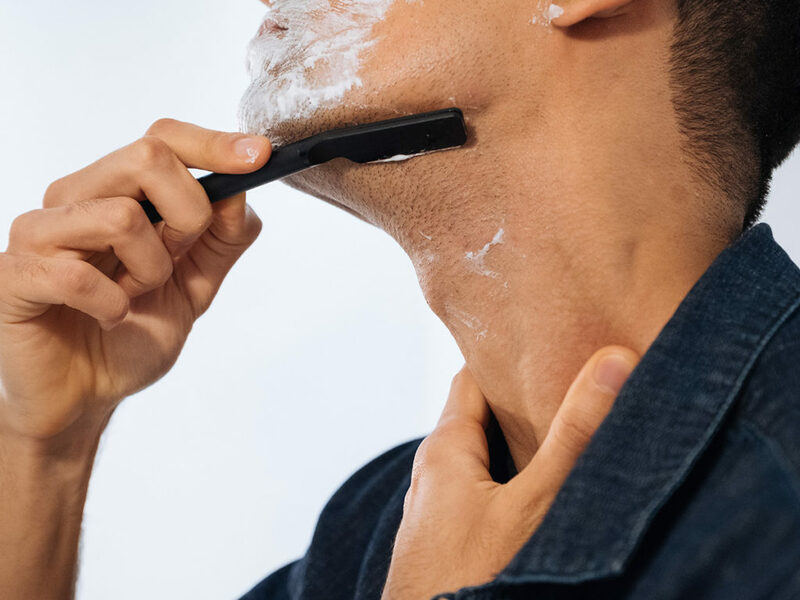 In addition to giving you a super-close shave, the straight razor is simply better for your skin. 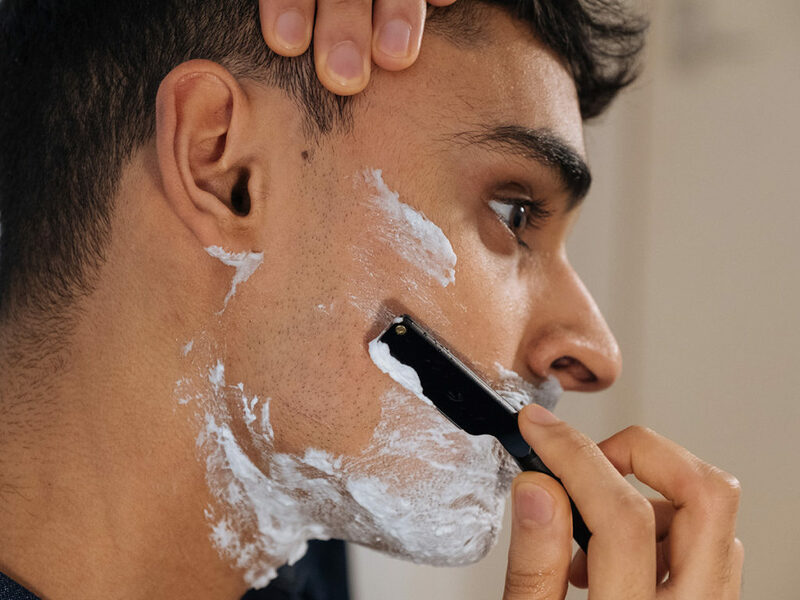 Unlike disposable cartridge razors that cause damage by raking multiple blades across your face, a good single-blade straight razor has been proven to protect your skin, reduce dermal irritation, and prevent ingrown hairs. 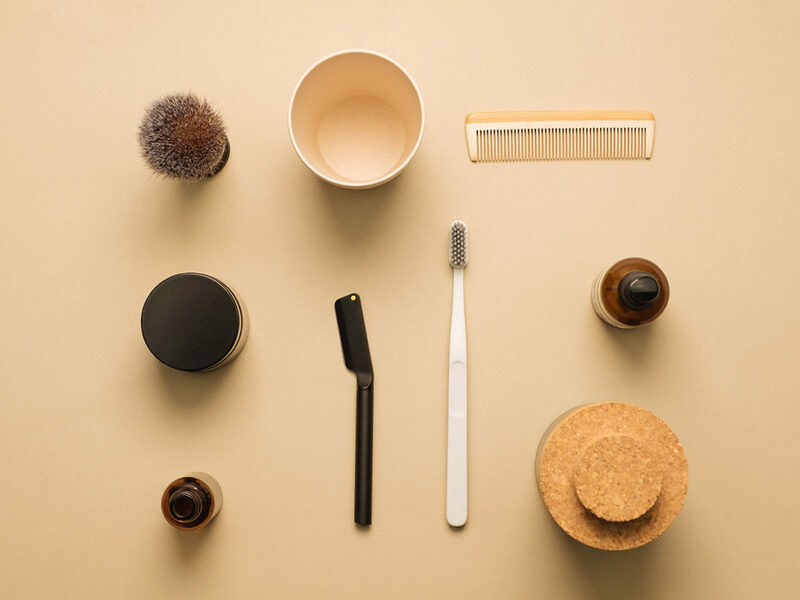 Plus, the ceremony and style that surrounds the use of a straight razor just cannot be beat. Of course, most men resort to disposable cartridge razors as a matter of convenience. Why not have the best of the both worlds? 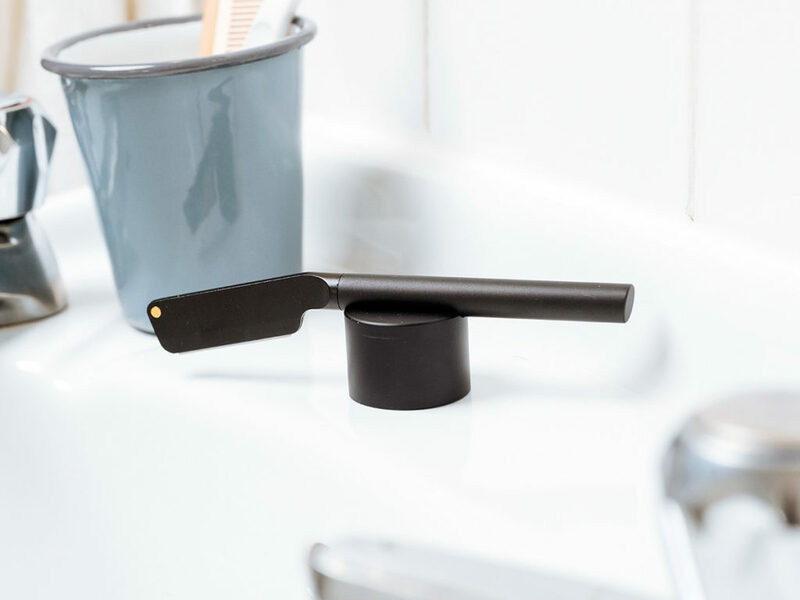 Now, you can recreate the straight razor barbering ritual at home with the Morrama Angle Razor. 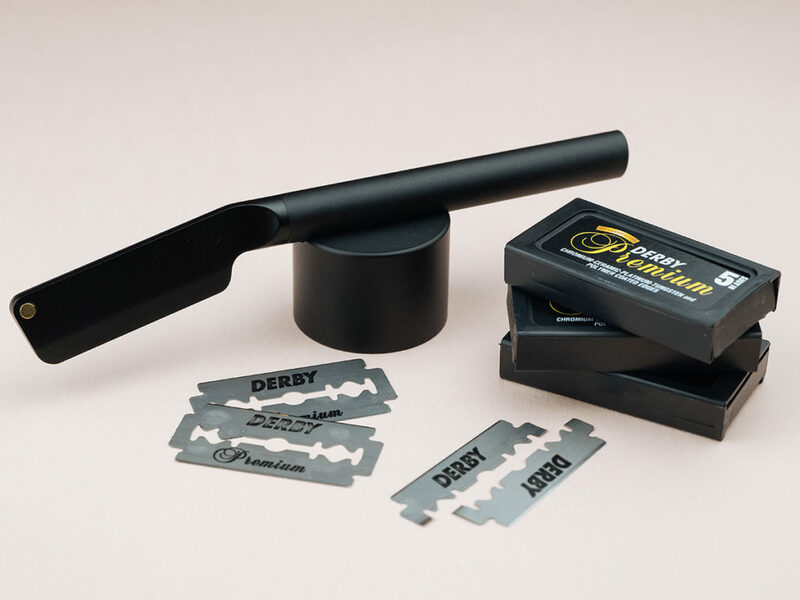 With standard replaceable razor blades that click precisely into place magnetically, the Angle Razor is incredibly simple to prepare for use. 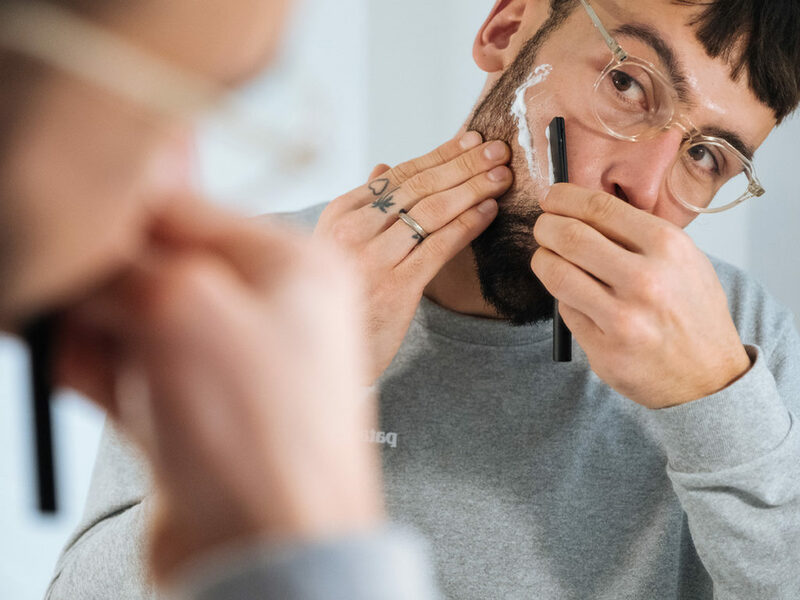 And when it comes time to shave, you’ll appreciate how its perfectly-balanced design promotes long, even strokes and ultimate maneuverability in tight areas. 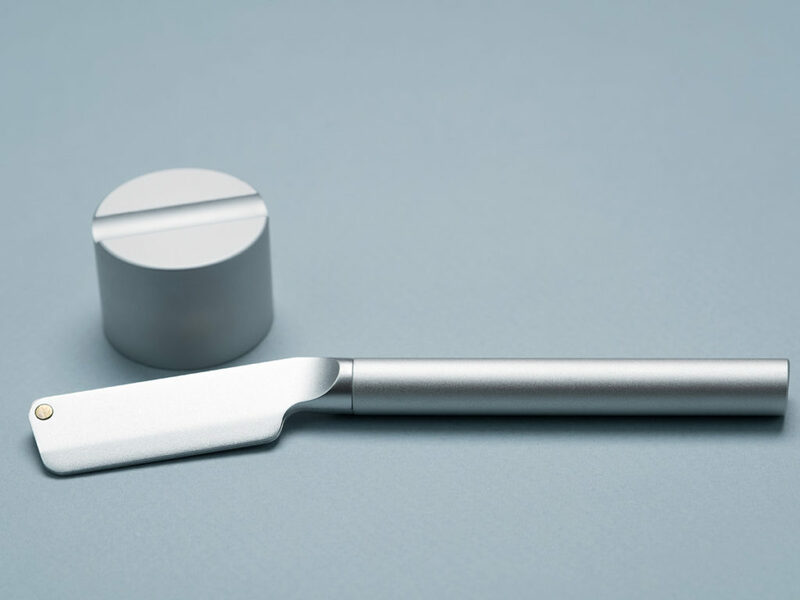 A low-maintenance straight razor? 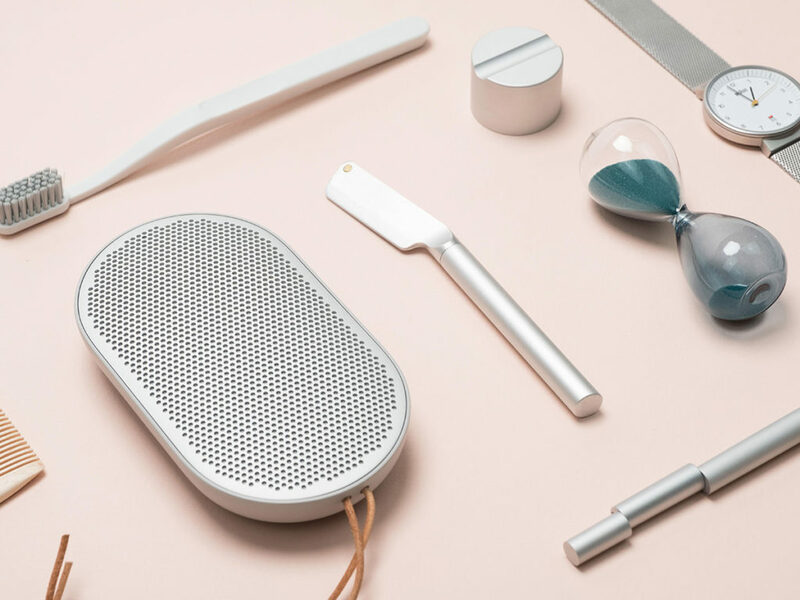 Shaving doesn’t get much better than this.